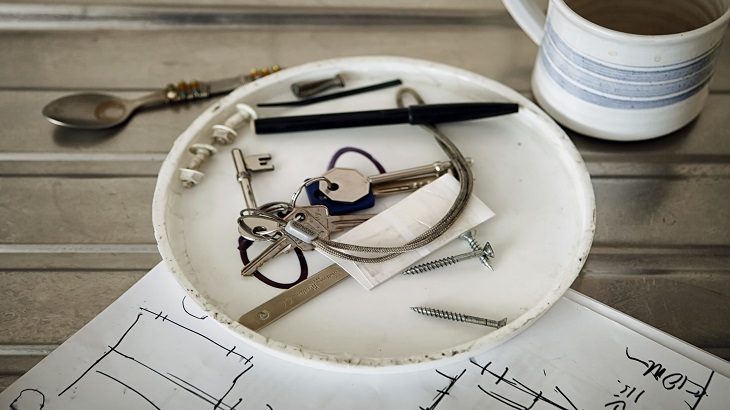 The main Landlord responsibilities are to provide a habitable home for tenants, to undertake work as necessary on repairs, and to ensure all essential health and safety standards are met. As a Landlord you must also secure your tenant’s deposit in a tenancy deposit scheme – there are legal implications for landlords who fail to do so. Your Landlord rights should be outlined in your tenancy agreement; if your tenants cause a nuisance to your neighbours, fail to pay rent, or damage the building or its contents, you have the right to serve an eviction notice provided you follow the correct procedures. Conduct any follow-up checks if your tenant has a time limit on their permission to stay in the UK. There are legal repercussions for landlords who don’t follow-up within 12 months of the last check, or by the date the tenant is due to leave the UK, or by their passport expiry date – whichever is the latest. A tenancy deposit scheme to protect each tenant’s deposit. Failure to do so could invalidate any legal action you take if you serve an eviction notice. Your tenants have the right to adequate natural light, ventilation and drainage without any health hazards like damp, mould or vermin. Failure to take these Landlord responsibilities seriously could result in fines or legal action against you. Sanitation facilities like baths, basins and sinks. Your written tenancy agreement should cover your Landlord responsibilities in detail when it comes to repairs. 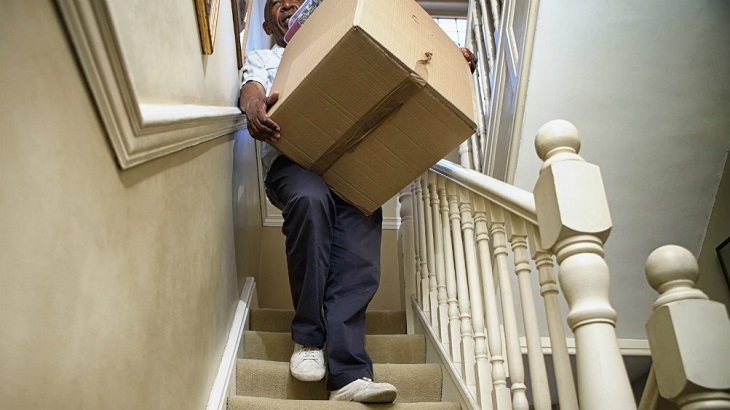 You should undertake any essential works before the tenancy begins, and you may wish to make an inventory of the property’s contents with dated photographic evidence of items. Whilst you have many Landlord responsibilities, you have Landlord rights too. Your tenants are obliged to use your home in a responsible manner as defined in your tenancy agreement. 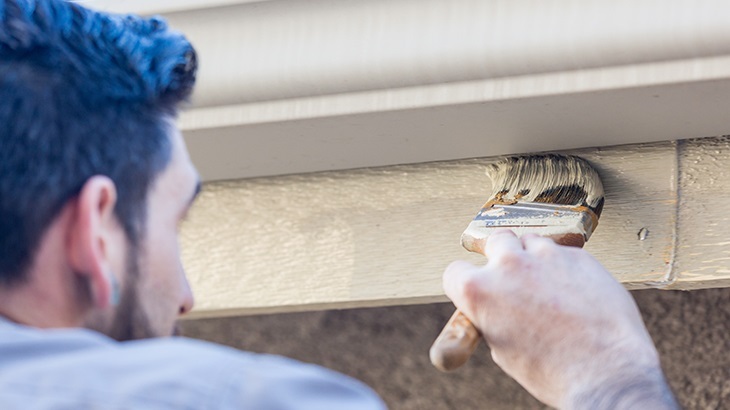 They have a duty to keep the property clean, carry out minor tasks like replacing the smoke alarm batteries, and must not cause any damage to the property aside from normal wear and tear. If your tenant breaches their tenancy agreement by not paying rent, becoming a nuisance to your neighbours or by damaging your property or its contents, you can serve a Section 8 or Section 21 eviction notice to recover your property. There are 17 reasonable grounds for possession covered by the Housing Act 1988. It's legal for Landlords to obtain ‘reasonable access’ to the property – for example, to carry out repairs or to inspect the home – provided your tenant agrees with at least 24 hours’ notice. 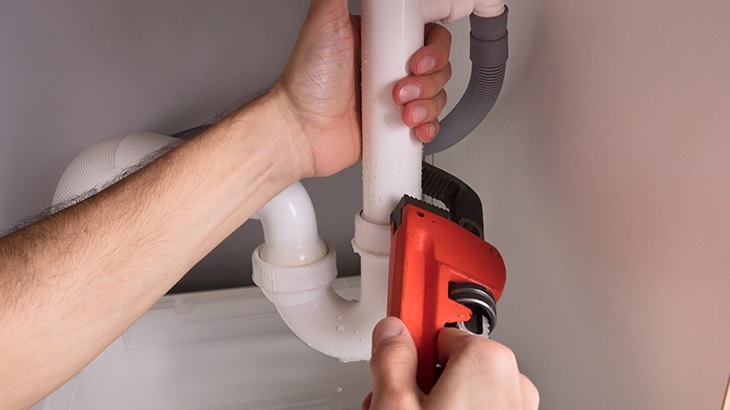 You only have the right to immediate access in the case of emergencies, such as a burst pipe. Your Landlord rights also include the right to increase rent, provided you follow the correct procedures. Your tenancy agreement should detail the circumstances around any rent increase. Typically, for a periodic tenancy you can only increase the rent once a year, unless you have your tenant’s permission. If your tenant has a fixed-term tenancy, you can increase the rent when the fixed term ends, but not beforehand without their agreement.